Miller MasterCut decorative shingles are available in 8 patterns; Round, Fish Scale, Half Cove, Diamond, Hexagon, Octagon, Arrow, and Square. 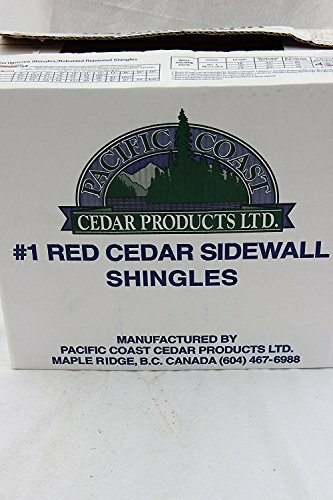 They are manufactured from Miller Shingle's #1 18 inch RR (Rebutted and Rejointed) shingles and are sanded on one face. They are 17 inch long and 4 15/16 inch wide. There are 104 Miller Master Cut shingles per carton. Four cartons will cover 100 square feet at a 7 inch exposure. 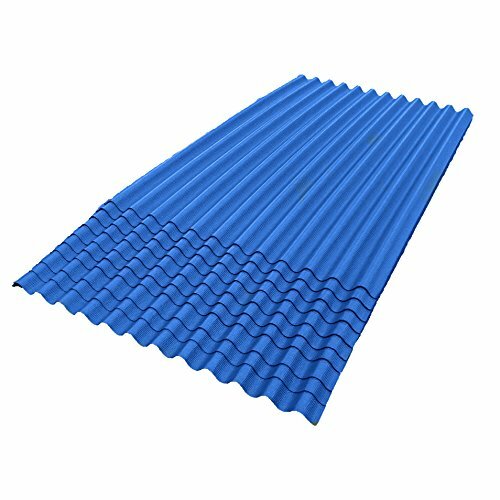 Synthetic Roll Roofing Underlayment 4' x 250' Blue Color Replaces 15# Roofing Felt Liner Lighter Weight and 10x Stronger than Felt, 25 Year Warranty! 25 year warranty! Exceeds newest Acceptance Criteria (AC207) and Class-A Fire Classification.LinerLock (LL-120) Superior Synthetic roofing underlayment for 15# replacement Quality roofing underlayment is critical for helping to prevent wind-driven rain from infiltrating under the roof's shingles and potentially damaging the home's structure and interior. Traditional asphalt felt underlayments can tear easily, absorb moisture, disintegrate and deteriorate much more quickly, leading to wrinkling and leakage through the main roofing cover. 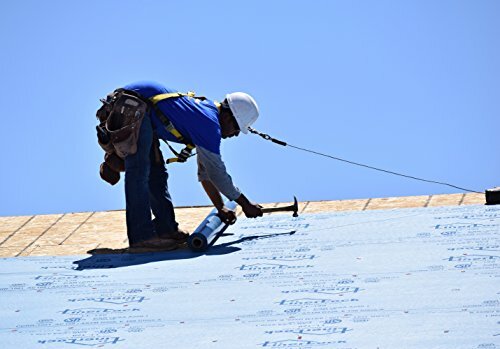 LinerLock (LL-120) is an innovated and specially designed 4-ply lightweight synthetic roofing underlayment that makes it a superior replacement for a traditional asphalt-saturated 15# felt paper. 10x stronger than #15 felt: Can withstand higher wind conditions preventing blow offs & tears. Will not absorb moisture, become brittle in cold or leach oil over life. Brand: LL-120 Series (SuperLock RU) | Manufacturer: Linerlock, Inc.
ONDURA corrugated asphalt roofing is designed for easy handling and installation for any size roofing project. Lightweight and easy to trim, ONDURA roofing has no sharp edges and will not corrode. Each sheet can cover over 26 sq. Ft. And with overlap, 4.5-Sheets will cover one square. ONDURA corrugated asphalt roofing offers a unique look for your roofing project while not resonating noise or radiating heat. This helps keep your sheds cooler on sunny days and your Livestock calmer during storms. 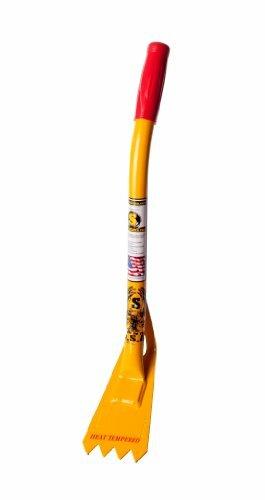 General Purpose Asphalt Shingle Removal Tool for Steep and Hard-to-Reach areas. ONDURA jumbo shingles were designed for easy handling and installation for small roofing projects. Each jumbo shingle can cover over 8 sq. Ft. And each pack can cover up to 96 sq. Ft., depending on installation. ONDURA jumbo shingles have no sharp edges, weigh about 5 lbs. Each, and offer a unique look for your roofing project. 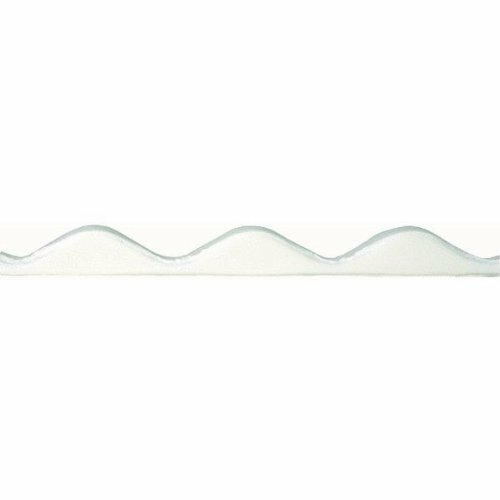 Form-fitting foam closure strips for use with the Tuftex SeaCoaster round wave style building panels. Provides a secure, water-tight seal. Sun deflecting; will not absorb or transfer heat. Closed-cell foam will never mildew or degrade. 36" long. 5-pieces per package. These are complete line of Heavy-Duty Shop Products that will bring you years of reliable performance. 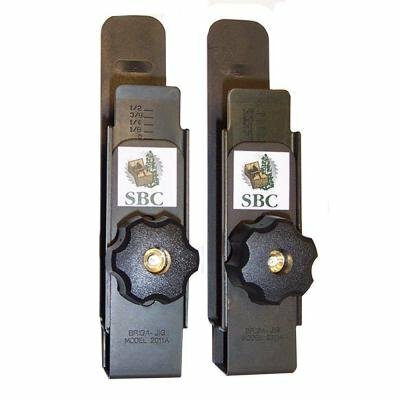 SBC innovates again with its Easy Installation Tool that can help you install shingles & shakes up to three times faster than with traditional methods! It works on both sidewall and roofing, with wood (white and red cedar) and composite shingles. Made from 1074 annealed spring steel and coated with black zinc electroplate finish. 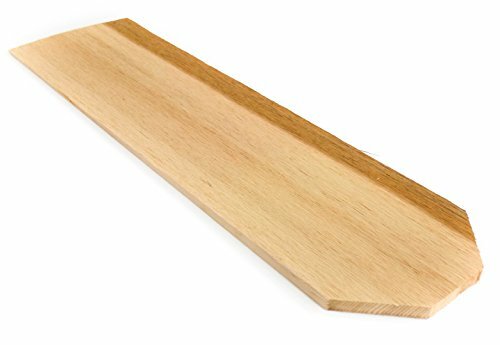 BUILT-IN MEASURE: Etched gradient ruler. Sturdy -20 stainless steel self-clinching pem stud. Machine Grooved for a shake texture from kiln dried Number 1 Grade Blue Label WRC shingles, trimmed for parallel edges with butts sawn at right angles. For sidewall use only. R&R shingles are manufactured from kiln dried Number 1 Grade Blue Label WRC shingles, trimmed for parallel edges with butts sawn at right angles. For use with Tuftex SeaCoaster corrugated PVC panels. 6' long. The Product is manufactured in United States. Select propellants that deliver consistent accuracy and performance. Also known as R&R products, these materials have the same specifications as Number 1 Certigrade shingles, but they are machine re-trimmed for parallel edges and with smooth butts sawn at right angles where a uniform appearance is desired. They are only used for sidewall applications. 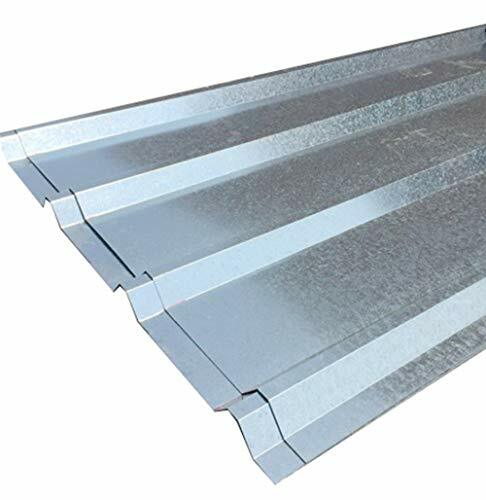 Galvanized sheet metal corrugated roofing sheets. 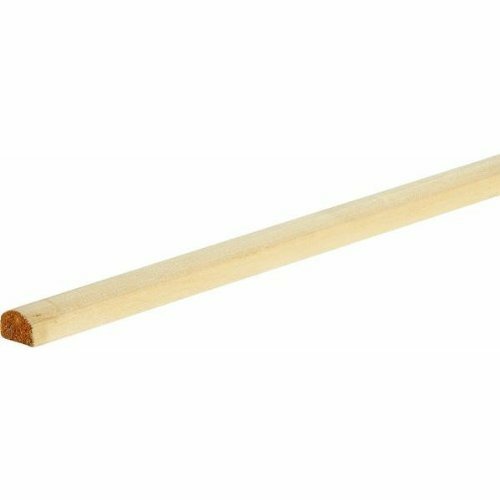 24ga (0.5mm) thickness. Each sheet measures 71x41. Corrugation runs along the 71 direction (grooves). When two sheets are overlapping at adjoining corrugation, you 'lose' 5.5, I.e. 41 width plus 41 width then minus 5.5 overlap, gives you 76.5 width. This can help you figure out how many sheets you need for your job. Currugation runs 12 repeat pattern Details see images with measurments. Customers are welcome to pick up. System freight may not be accurate. Customers are expected to contact us to validate shipping cost. Text 630 296 419zero. Reference 11525. 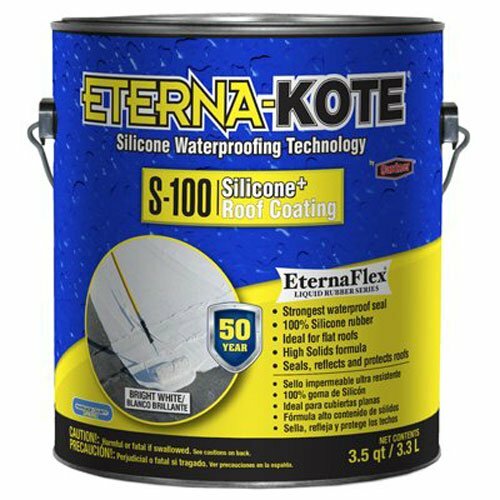 Eterna Kote, Gallon Pail S 100 Silicone Roof Coating, 3.5 QT Fill Level, Advanced Waterproofing Technology, Moisture Cure, High Solids, Silicone Coating, Creates A Tough, Flexible & Resilient Barrier That Helps Prevent Damage Caused By UV Light, Water & Other Weathering Hazards, Can Be Applied Over Pre Existing Elastomeric Roof Coatings, Metal Roofs, Built Up Roofs, Mineral Cap Sheet & Weathered Single Ply Membranes Edmo, Hypalon, Bright White Finish Keeps Roofs Cool, Apply With Roller Or Sprayer Tip Size At Least.031 & 6000 PSI, 5/8" Hose Recommended, Coverage Rate 70 SQFT Per Gallon, Not Recommended For Use On Plastic Or Vertical Surfaces, Performs Especially Well On Flat Roofs With Ponding Water, 1 Coat Application, No Primer Needed, 50 Year Warranty. 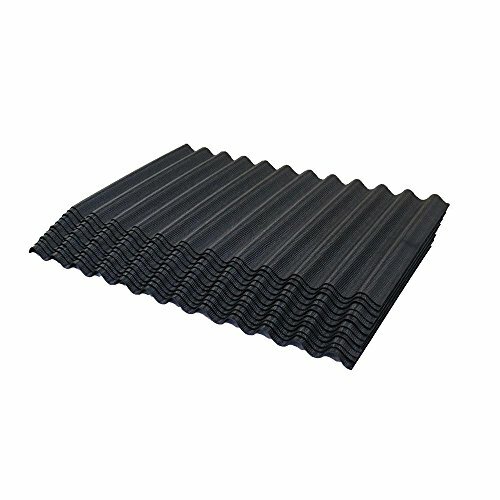 ONDURA 6V corrugated asphalt roofing is designed for easy handling and installation for any size roofing project. 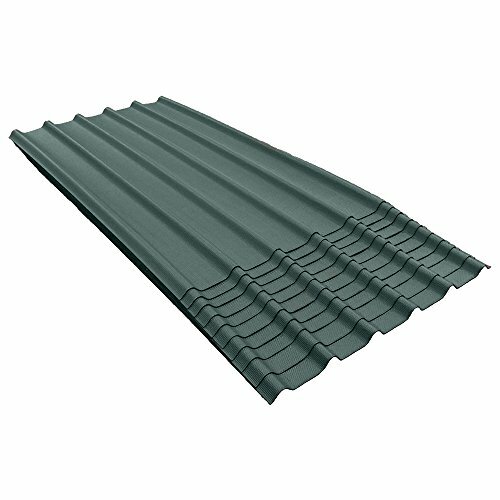 Lightweight and easy to trim, ONDURA 6V roofing has no sharp edges and will not corrode. Each sheet can cover over 24 sq. Ft. And with overlap, 5 sheets will cover one square (100 sq ft). 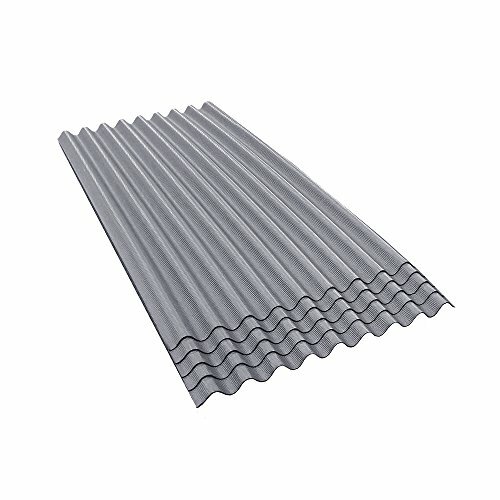 ONDURA 6V corrugated asphalt roofing offers a unique look for your roofing project while not resonating noise or radiating heat. This helps keep your sheds cooler on sunny days and your Livestock calmer during storms. The larger Valley in the panels allow for easier maneuvering during installation and maintenance. 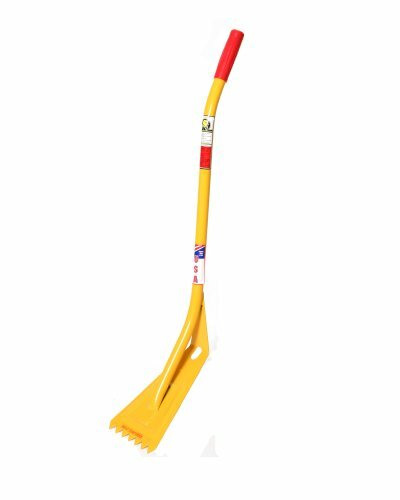 4 Teeth, 23" Shingle Removal Tool for Flashing and Tight Spots (for example -- around sky lights). Great for siding, gutter removal too!